Us Assets, Inc. – U.S. Assets, Inc – company research and investing. US Assets Inc. - Commercial Real Estate Investment Company. Founded in 2014, U.S. Assets, Inc. is a real estate investment firm specializing in purchasing, managing, and re-selling real estate assets. US Assets operates out of its headquarters located in Dallas, TX. Exceptional Healthcare Inc. and US Assets Inc. 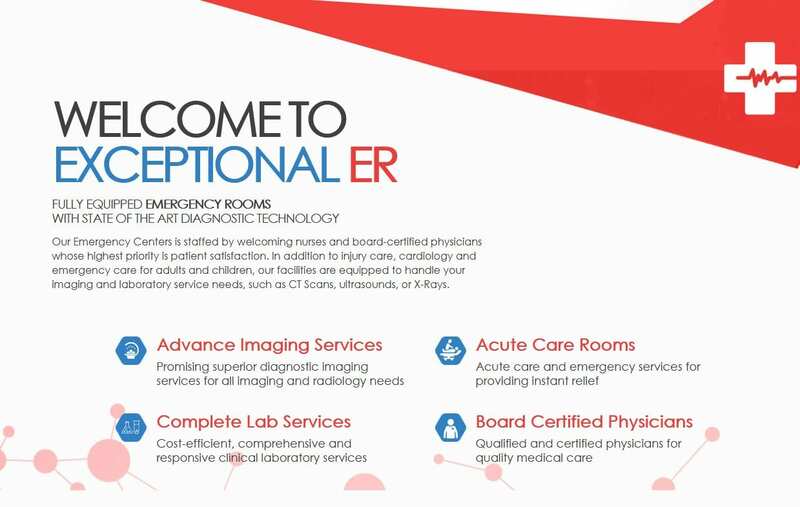 These new Exceptional ER centers will continue to provide exceptional emergency care to the community. Exceptional Healthcare Inc. and US Assets Inc. The centers will continue to provide exceptional emergency care to the community. X7FIT is one of the kind fitness gym in the country. Our goal is to revolutionize fitness as we know it. 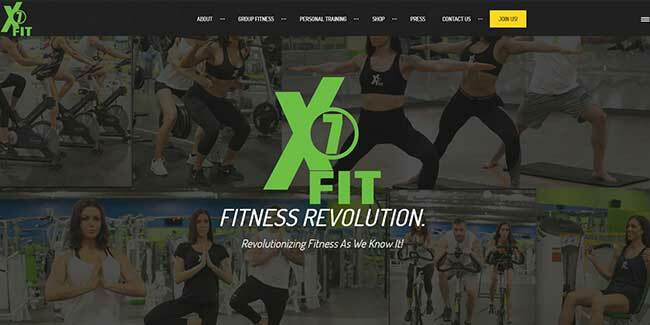 X7FIT is latest in fitness industry. We are new revolution in the way we think about fitness. US Assets & Exceptional Health Care, Inc. 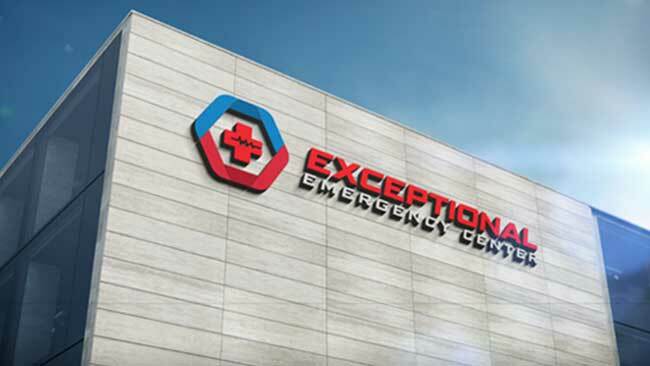 US Assets Inc. entered into a Preliminary Partnership Agreement to acquire Exceptional Health Care, Inc. operating Emergency Care Clinics. 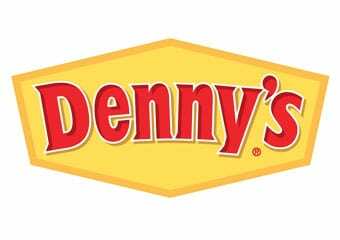 USAssets Inc. purchases one of America’s greatest dinners, Denny’s Located in Jacksonville Florida. US Assets acquired Indiana Restaurant Equipment. Based in Warsaw, IN, Indiana Restaurant Equipment is one of the largest online/offline restaurant supply store serving food service professionals and individual customers worldwide. US Assets Acquires Penguin Point Franchise Systems, Inc.
On May 18th, 2018, US Assets added Penguin Point Franchise Systems, Inc. to ever growing portfolio of assets. 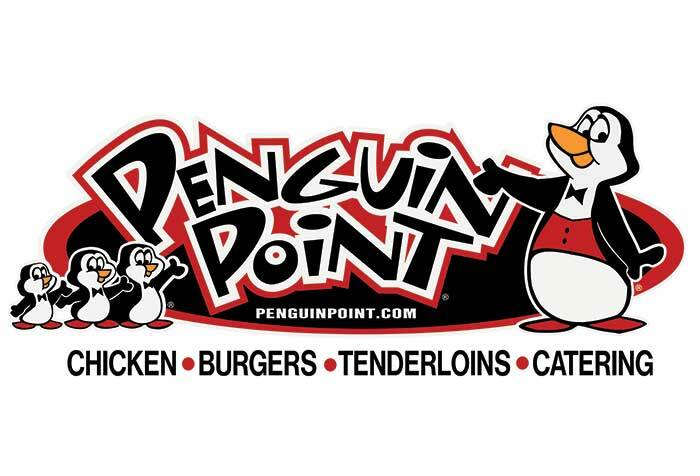 The Penguin Point drive-in chain was founded in 1950 and has been serving unique and delicious food. Quality, Variety, and Service continue to be their focus for growth. On September 30, 2016, US Assets purchased White Oak Station, LLC. 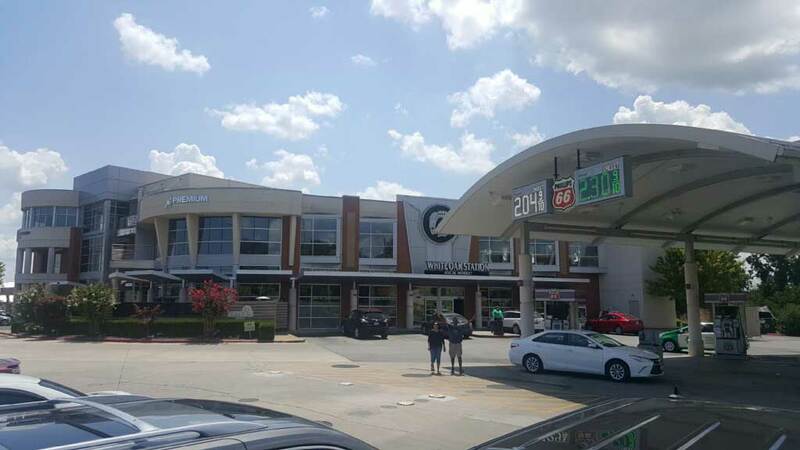 White Oak Station convenience stores have proudly served small towns and residential areas of cities in the Ozark Mountain region, Florida and Texas for nearly 30 years. U.S. Assets, Inc. was founded in July 28, 2014 and is headquartered in Dallas, Texas. With Jeff Love as Chairman of the Board and Chief Executive Officer and J. Dave Aarant – Chief Financial Officer. US ASSETS INC STRATEGICALLY PARTNERS WITH COMPANIES SEEKING TO GROW ENTERPRISE VALUE & CREATE WEALTH. WE SEEK TRUSTED PARTNERSHIPS WITH ENTREPRENEURS, BUSINESS OWNERS, FAMILY ENTERPRISES, AND EXECUTIVE MANAGEMENT. WE PROVIDE CAPITAL, LIQUIDITY, AND EXPERTISE ACROSS PREFERRED INDUSTRIES. CONTACT US TODAY TO HELP US UNDERSTAND YOUR COMPANY’S GOALS. 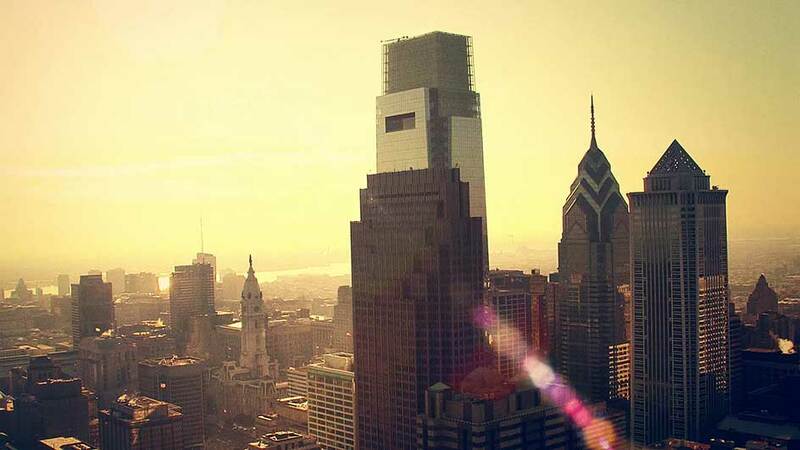 UsAssets Inc, built by a team of professionals from varying and diverse backgrounds. UsAssets Inc. culture, in large measure, accounts for our extraordinary performance.